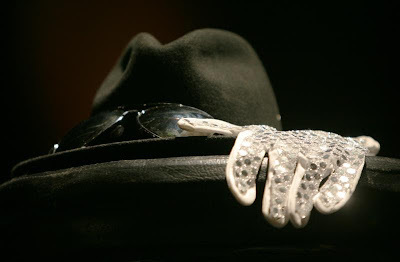 June 25th marks the one year anniversary of the death of Michael Jackson. So this blog post is dedicated to the memory of the legend, and to the man behind the legend. Because legends never really die, as long as we remember. Thanks for Thriller, the first album I ever owned that I actually wore out and had to replace. 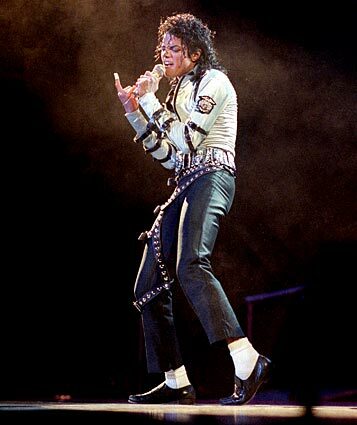 Thank you for wearing highwaters and white socks, which looked silly on anyone else, but made absolute sense when you wore them (to enable us to focus on your feet when you danced). Thank you for the trademark Fedora. You rocked it. 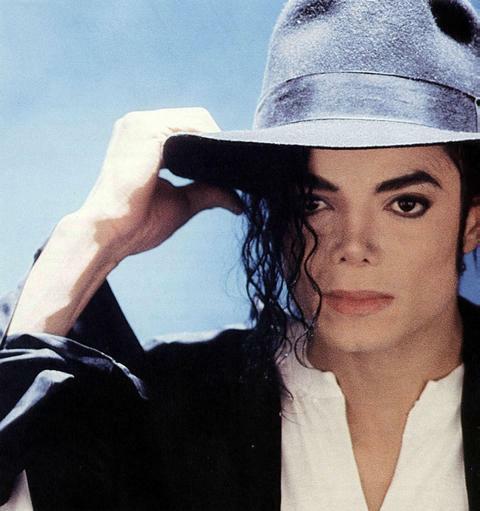 And if I could own one thing in the world that you had ever owned, it would be one of your fedoras. 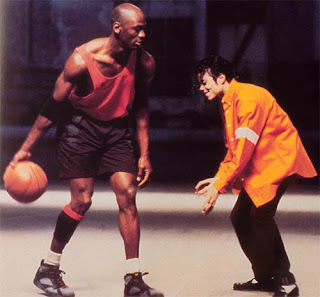 Thanks for the Jam video you made with Michael Jordan. 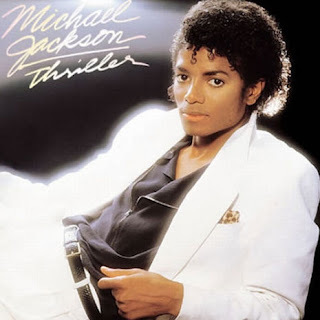 After showing it to my six-year-old grandson, Dylan, I became cool for a day...and Dylan wanted to learn to Moonwalk! 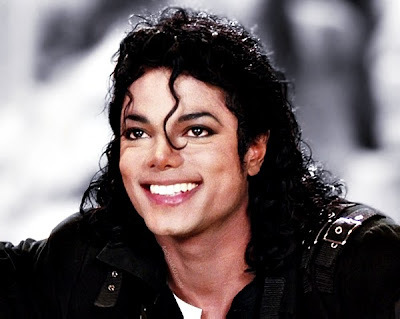 Thanks for the Blood on the Dance Floor video too. Three words sum it up for me quite nicely: Red. Leather. Pants. Thanks for the curls. Seriously. No one does curls like you did. the one that only lit up the whole world?! Thanks for making glitter accessories cool (even to those--who shall remain nameless--who still deny that they Bedazzled a white glove and wore it to school every day for a week in high school back in the 80's). Um, thanks for stealing Elvis's signature move--the up on the toes pose. Yeah, Elvis did indeed do it first...but YOU did it best. And with sparkles! Thanks for having a sense of humor about yourself. It's just too bad that much of the world never got to see it. Thank you for This is It. We'll never forget all that you sacrificed trying to bring it to us. Thank you for the music, the magic, and the memories that I will cherish forever. 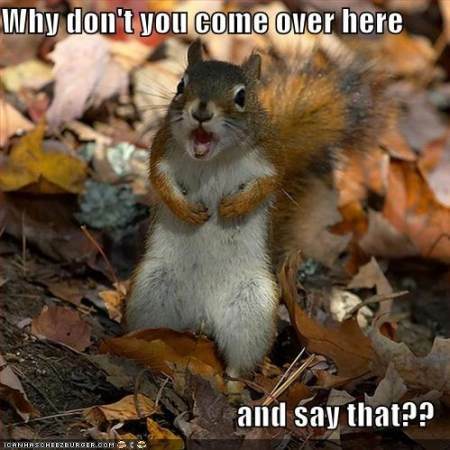 Time for some hump day hijinks with our weekly round of Semi-Wordless Wednesday. 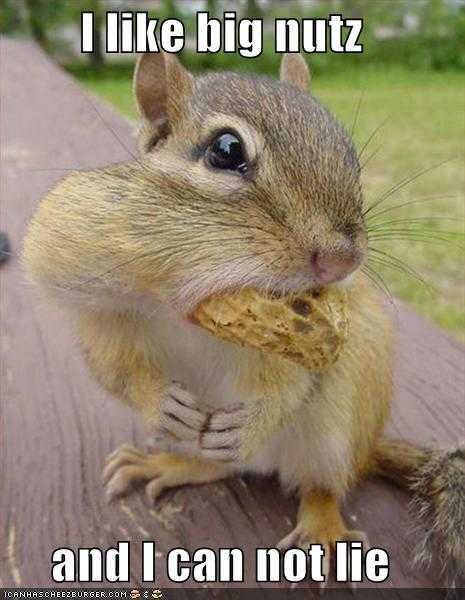 This week, we're dedicating Wordless Wednesday to squirrels. Enjoy! And I really love this last one...though if you haven't seen the 80's flick, Say Anything, then the joke will be a bit lost on you. (But hey, it's a classic. Rent it today!). Have a happy hump day, everyone! 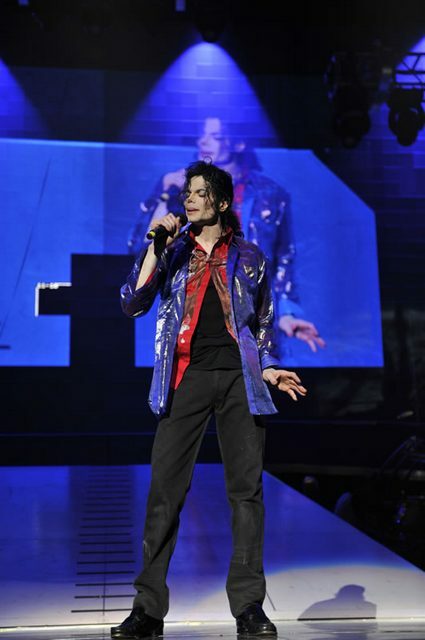 This is the story of Michael Jackson's Gold Pants. If you're a Michael Jackson fan, the Gold Pants need no explanation, but for those of you that are necessarily a "fan," here's the scoop on an essential part of Michael Jackson's lasting legacy. 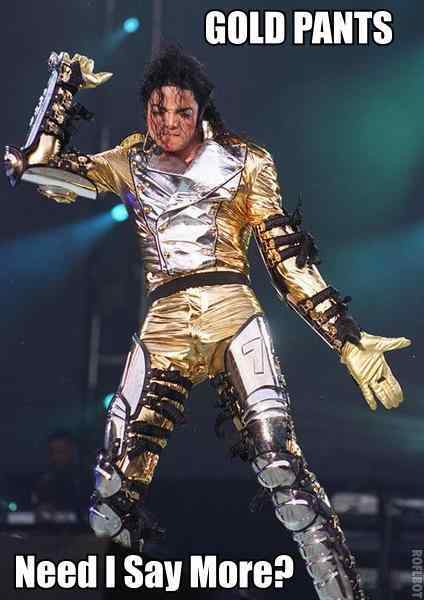 During MJ's History era, one of his standard costumes while on stage included a gold outfit, which included a helmet, a gold shirt, and some quite spectacular shiny Gold Pants. 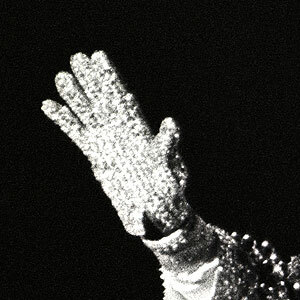 He'd appear on stage covered head to toe in gold--almost like a living statue, and it was quite the visual extravaganza. 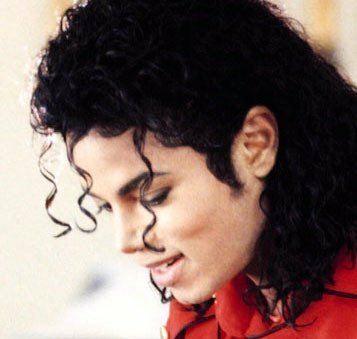 As the music started, MJ would remove his helmet--revealing his requisite curls (who doesn't love MJ with curls?! 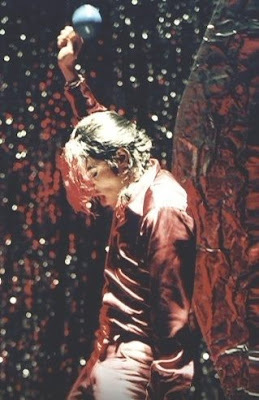 ), and then he'd get down to his magical, musical business, singing, dancing, and making girls faint right and left, as only Michael could. 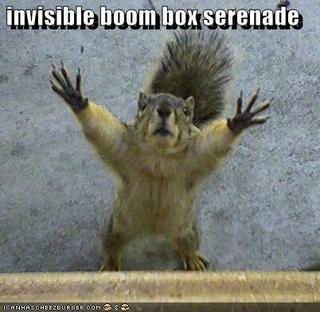 Clearly, that photo needs no explanation. It is what it is. 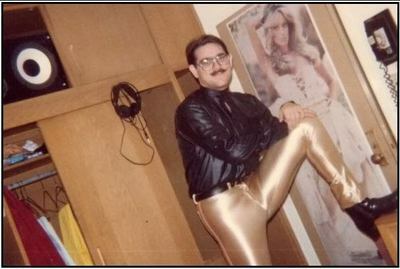 (A guy trying--but failing miserably-- to look cool in shiny gold pants). See what I mean? It just doesn't work. 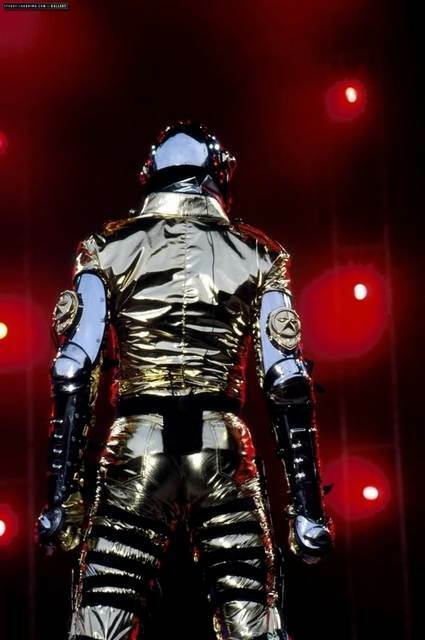 But Michael and his shiny Gold Pants are an all together different story. That man could wear shiny Gold Pants. No, scratch that. 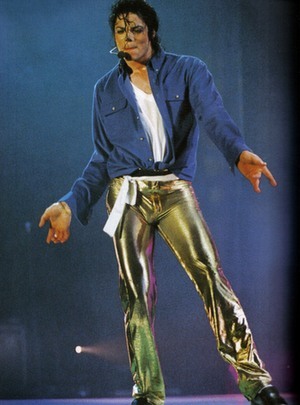 He ROCKED the shiny Gold Pants. And he is the standard by which all shiny Gold Pants-wearers should be measured. 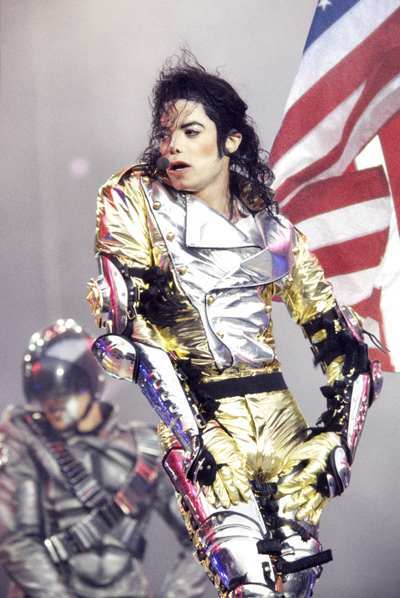 And what has been the impact of MJ and his shiny Gold Pants? 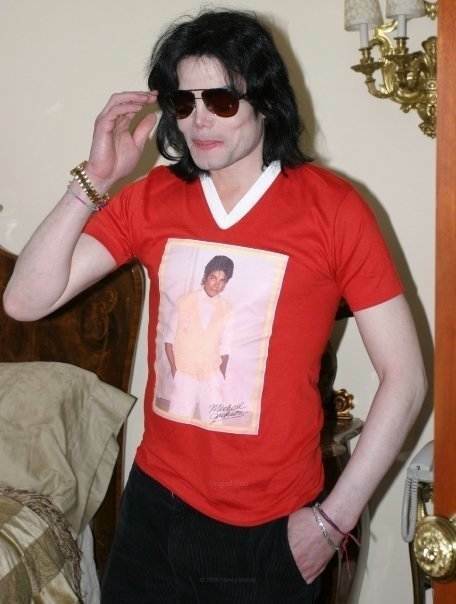 There are fans all over the world obsessed with Michael in his Gold Pants. There are online communities devoted to them. Do a Google image search for "Michael Jackson Gold Pants" and you will get over 760,000 results. Seriously. As I said, if you're a fan, you know. You understand. And you appreciate the magic, the mystery, and the wonder that is the Gold Pants. 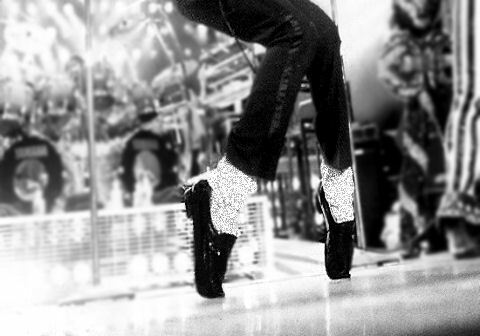 And if you're not a fan, at least now you'll know why the shiny Gold Pants are a indeed a part of Michael's legacy. And when hear "Gold Pants" in the future, or see some reference to them online, you'll get it. Can I get a Hee-Hee...and an Owwww! (MJ style, of course). 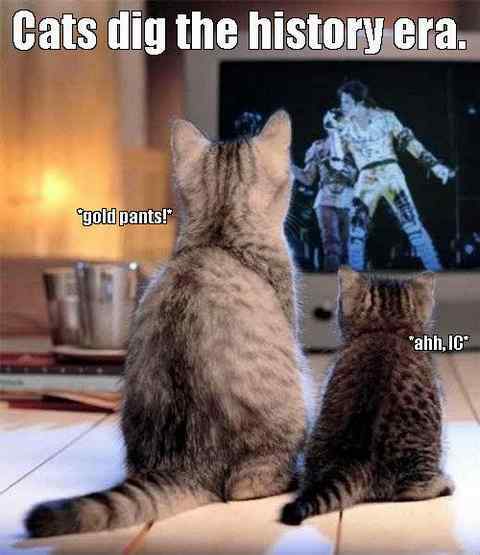 Now that I've explained the magic and the mystery of Michael Jackson and his Gold Pants, I thought it was only appropriate to post some Gold Pants Michael Jackson memes. We interrupt the regularly scheduled broadcast to bring you this not so important information. 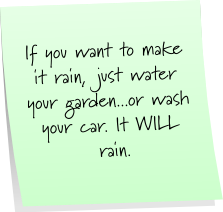 This has been your weekly installment of Sticky Note Saturday. And we now return you to your regularly schedule programming. Enjoy your weekend! 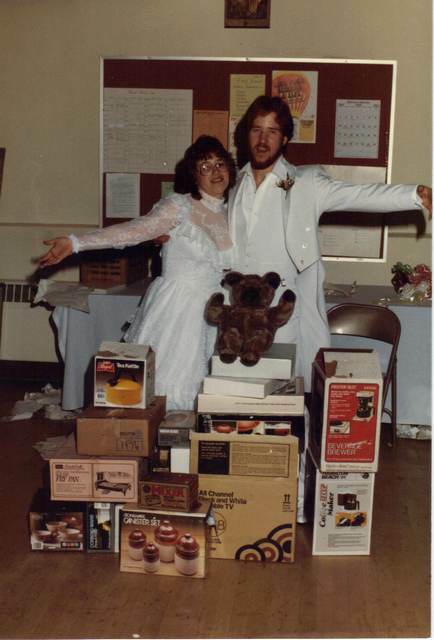 Back on our wedding day, June 23, 1984, the Hubs and me received some wonderful wedding gifts. They ranged from the practical (crock pot, tea kettle, mixing bowls, wok) to the elegant (crystal stemware, silver photo frame) to the just makes you wonder (stuffed teddy bear) categories. It was quite the haul show of generosity from our loved ones. However, the running joke that day (outside of the fact that our organist never showed up, leaving me to walk down the aisle while guests hummed the Bridal March), was the fact that we received not one, not two, but three coffee pots. And why is that funny, you ask? Because neither John nor I really drank coffee at that time. We were happy to get one, since we have plenty of family members that drink coffee. And what happy little house frau doesn't want to be able to offer her guests a good ole cuppa joe, eh? So even though it was rather funny to get 3 coffee pots, we made the best of it: we kept one, and exchanged the other two for other things we still needed. So fast forward quite a few years. The lone coffee pot I kept stayed in my kitchen cupboard, only to be pulled out when we had family over. So really, it was still a good coffee maker, even after 17 years or so. But then I started drinking coffee, and eventually John did too, and over time that old coffee pot got slower and slower, despite regular cleanings and proper maintenance. So even though it worked (very s-l-o-w-l-y), I decided to get a new coffee pot. I saved my old coffee pot, just as a stand-by, for many years, before finally selling it a garage sale. And that, my friends, was the dawn of the Coffee Pot Curse. It seems that as soon as I got rid of my 20+ year old wedding-gift-keeper-stand-by coffee pot, and got the first brand spanking shiny new coffee pot, it just didn't take long before it died and went to crap appliance heaven (also known as the county landfill). Apparently, that old coffee pot cursed me on its way out the door, after I so coldly and brazenly disposed of it like, well, an old wedding gift. It was pissed. 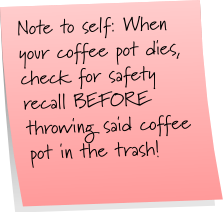 And as a result, I was doomed to suffer the coffee pot curse, which meant having to repeatedly buy coffee pots, only to watch them die before my very eyes. Seriously, it's like they're all in this together. Are they really just dying? Or are they actually killing themselves in some grand gesture to stand in solidarity with the coffee pot I so callously disposed of years ago? Hmmm. So earlier this week, my latest coffee pot, which is less than a year old, decided to join its fallen comrades and bit the dust. And naturally, just to mock me, I'm sure, it did so before I could even make the morning coffee! So I put the dead appliance in the garbage at the curb (it was trash pickup day, after all), and put the glass carafe in the recycle bin (it was the decidedly green thing to do) before I left for the morning. Hazard: The coffee maker can overheat, posing fire and burn hazards to consumers. Incidents/Injuries: Walmart has received 83 reports of overheating, smoking, melting, burning and fire, including three reports of minor burn injuries to consumer’s hands, feet and torso. Reports of property damage include a significant kitchen fire and damage to countertops, cabinets and a wall. And then naturally, there is also a notice that consumers are to return their coffee pots to Wal Mart for a full refund of the purchase price. Yipee! I can get a full refund for my dead coffee pot...I can use that money to buy my shiny new coffee pot...I can...I can thank the damned coffee pot curse for allowing me to throw my dead coffee pot in the trash that morning, which the trash collectors have already taken away, along with any chance of me getting a full refund of the purchase price. Yep. It's a official, that stupid curse is real and no one can convince me otherwise.